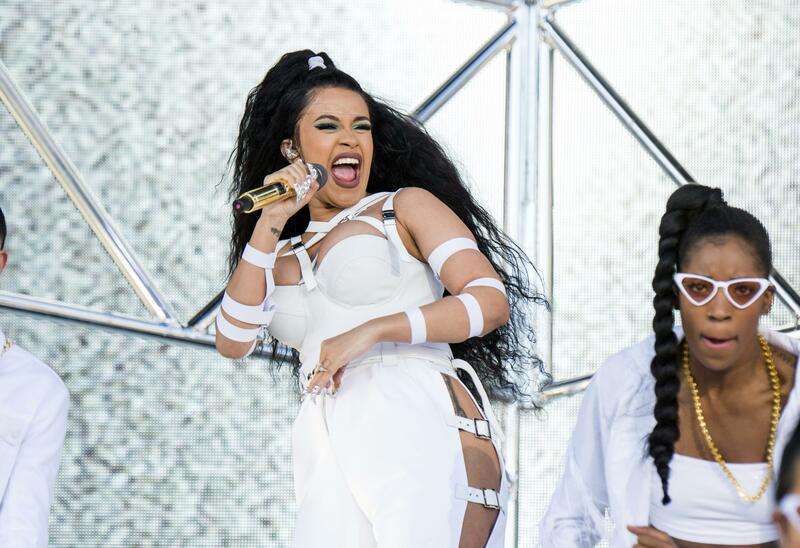 LOS ANGELES – Cardi B is celebrating the birth of her first child. Published: July 11, 2018, 8:28 a.m. Updated: July 11, 2018, 9:26 a.m.